A Bachelor’s degree in Communication at Monmouth University provides students with the knowledge and theoretical framework needed to excel in industry-related professions or entry into master-level study. Effective communication is vital to success in all careers. At Monmouth University, communication majors at the undergraduate and graduate levels gain skills they need to exceed in today’s competitive fields. The comprehensive program of study prepares students to become competent writers, speakers, critical thinkers, and problem-solvers. Facilities include spaces for students to have hands-on experiences in our state-of-the-art radio and TV studios and an interactive digital media maker space for the production of virtual-reality and social media work. 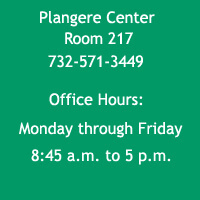 Students interested in careers in Journalism or Public Relations, have access to PC and MAC labs throughout Jules L. Plangere Center for Communication to produce portfolio quality material. Communication Studies students have a dedicated performance–based classroom designed with a permanent stage and recording devices to produce and perform class and student organization material. 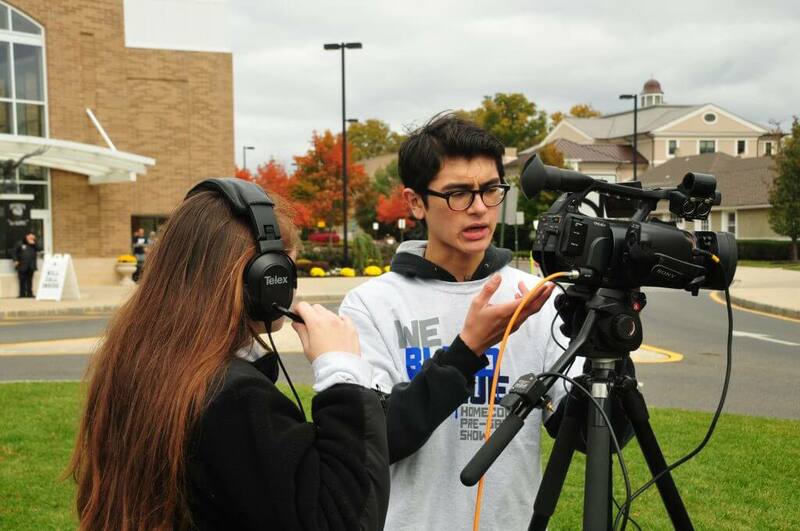 In the Journalism/Public Relations program, students develop a deep understanding of the contrasting media fields to prepare them for a wide variety of career opportunities. 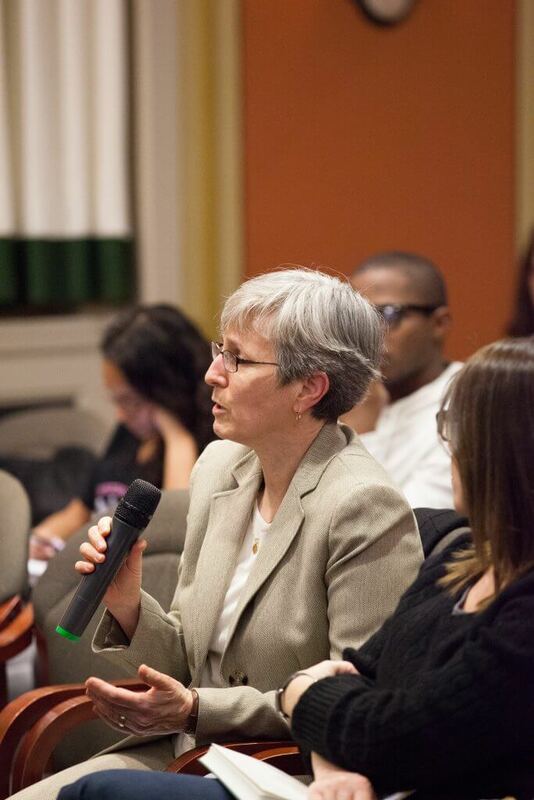 The faculty bring strong backgrounds to enable students to master everything from interviewing, reporting and editing to campaign planning, crisis communication, and social media strategy. Students have access to two advanced computer labs one Mac and one PC that feature the latest in hardware and software; like those used by pros in the field. 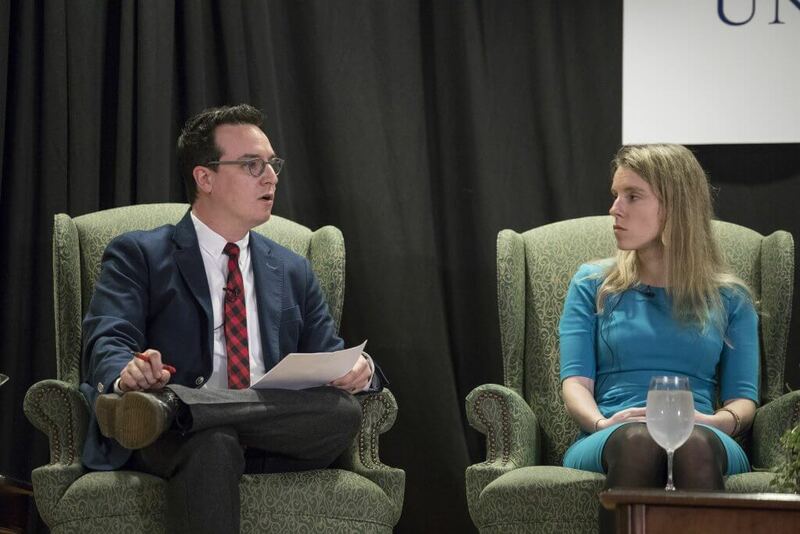 The program enables emerging journalists to research and report stories by serving on the award winning newspaper, The Outlook, or the online news portal, The Verge. Emerging publicists develop campaigns, design publications or communications through the nationally accredited and certified PRSSA (Public Relations Student Society) or becoming part of the team on the Shadow PR Firm. 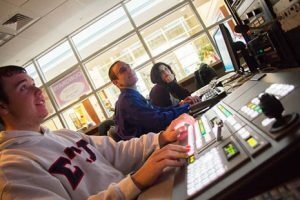 In the Media Studies and Production, students learn in impressive cutting-edge facilities that are welcoming and conducive to learning, guided by a seasoned faculty with years of professional experience. Students acquire critical thinking skills, combining theory and practice to create stories that matter. 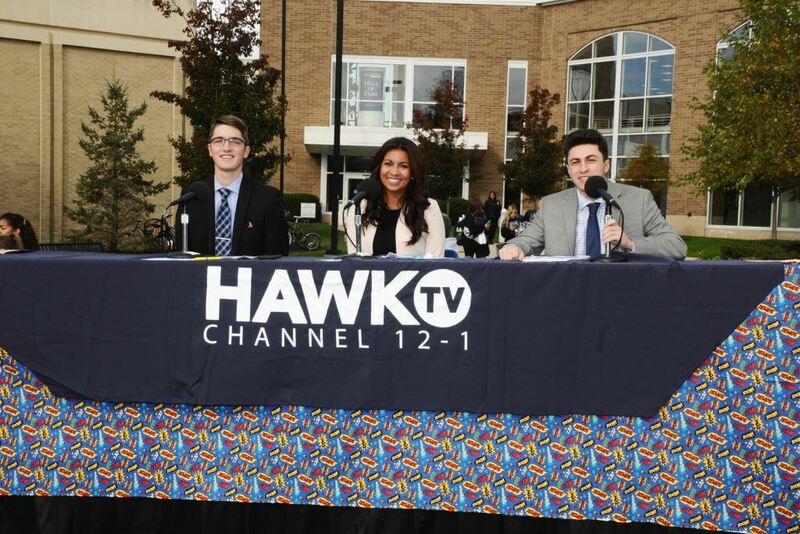 From the day they arrive on campus, students practice their skills at Hawk TV, the student-run television station, and WMCX, the 1000-watt radio station, both streaming online to worldwide audiences. The Interactive Digital Media 5-Year program aims to guide students through research and design using recent and future media technologies as a way to image soon-to-be-world. 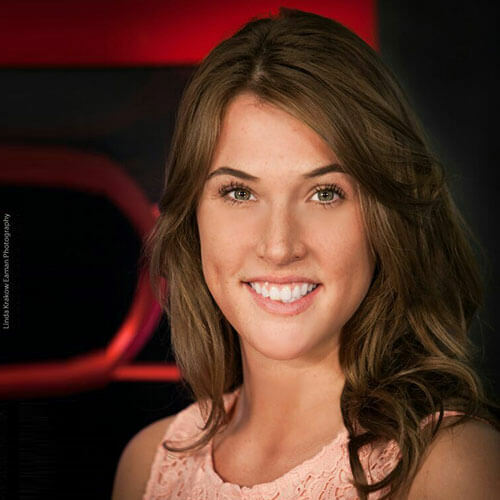 Students will have access to the CAVE – Computer Assisted Virtual Experiences studio- a state-of-the-art lab facility and nexus of the Interactive Digital Media community of faculty-student researchers and developers. Our students take advantage of a wide range of Internship opportunities in New York, New Jersey, Philadelphia and beyond, which often lead to careers at ESPN, NBC, iHeart Media, Sirius XM, as well as at the State Department, Major League Baseball, Yashi and iCIMS. Communication Studies prepares students for enhanced communication skills and arts applications that lead to success in all consequential human endeavors. Workplace applications of leadership skills that enable management of organizational communication, human resources, and a variety of performance behaviors, affect a broad range of professional activities in numerous enterprises. The program offers a well-rounded, flexible curriculum that emphasizes strategic messages across multiple mediums. Faculty teach students to evaluate, design, integrate, present and implement messages in order to solve problems in the real world. Students Committed to Performance – CommWorks – provides opportunities to use performance as a means to transform, educate, entertain and empower audiences. 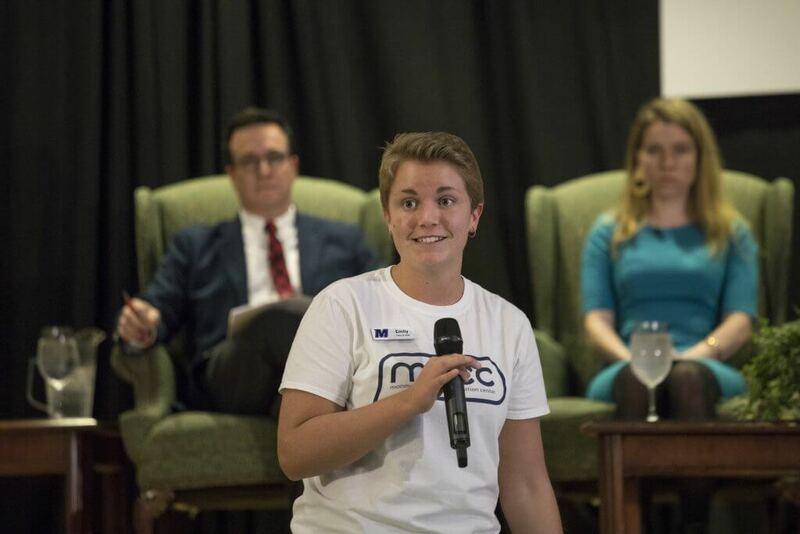 The Monmouth Oral Communication Center – MOCC – offers peer coaching to MU students looking to improve their oral presentation skills.